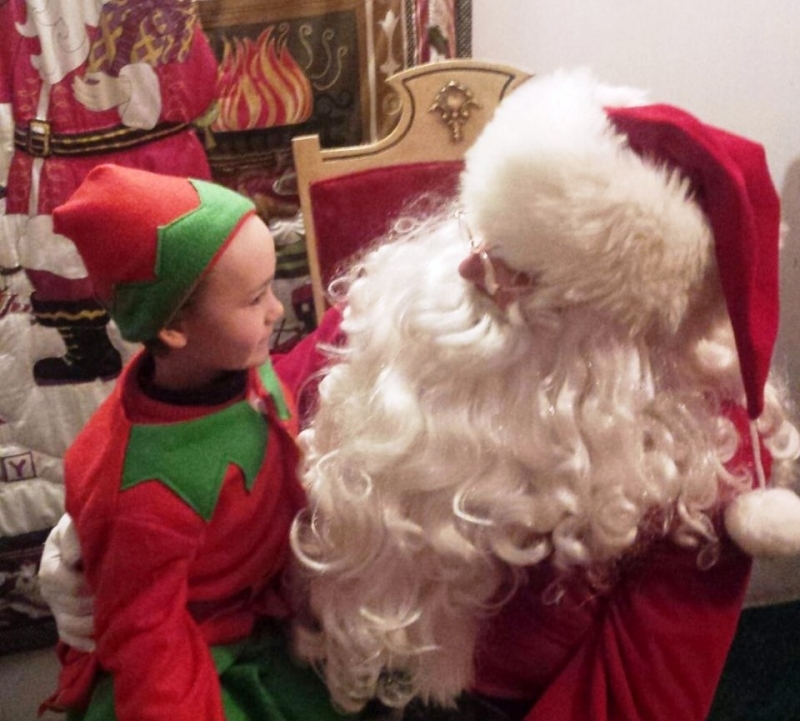 Santa Claus will be back in the Town of Olean at his cottage in Lincoln Park. Despite being so busy this time of year, Santa will available for kids to visit with on December 12th from 6-8pm thanks to the GOACC, City of Olean, Home Depot, and Duggan and Duggan Contractors. Kids can leave letters for Santa in a mailbox outside his cottage created by families of the EvenStart program in addition to visiting with Santa. That way he can visit with all the kids during this time! Kids will also receive a small treat from Mrs. Claus!